To go along with today’s announcement of the new 9.7-inch iPad Air and Retina iPad mini, Apple has also launched new Smart Cover and Smart Case accessories for each tablet. 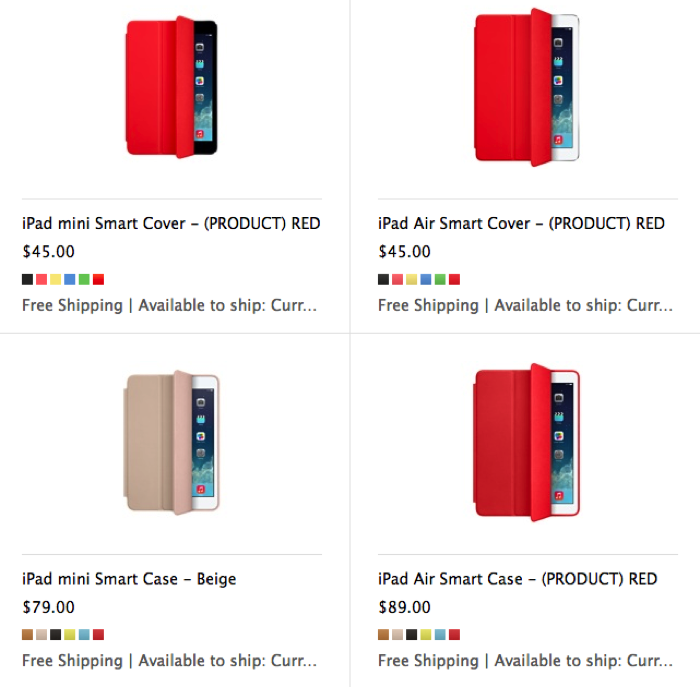 The prices in Canada for the Smart Cover for both the iPad Air and Retina iPad mini are $45 ($39 in the USA), available in six colours including (PRODUCT) RED. The Smart Case for the iPad mini is available in six colours for $79 ($69 in the USA), while for the iPad Air it’s a hefty $89 ($79 in the USA). These cases aren’t available to order yet, but you can expect the iPad Air versions to launch on November 1. Anyone planning on getting one of these? 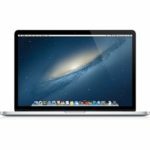 The Smart Covers work well and are worth it (love mine), but $89 for a Smart Case is a bit steep.